A Consumer Confidence Report (CCR) or Annual Drinking Water Quality Report (as they are also referred to) is a document prepared annually by community water systems to provide customers information about the quality of drinking water. The CCR is mandated by the Safe Drinking Water Act and made available to drinking water customers prior to July 1 each year. Want ideas on how to best inform your customers? Here is some information we find helpful when putting together reports for our clients. The United States Environmental Protection Agency (EPA) requires community water systems to comply with state and local drinking water-related rules. Failure to comply may result in a violation, which could lead to corrective action. Use the CCR to submit a public notice if your system has received a violation. Include contact information (responsible official, phone number, email address, physical address, etc.). 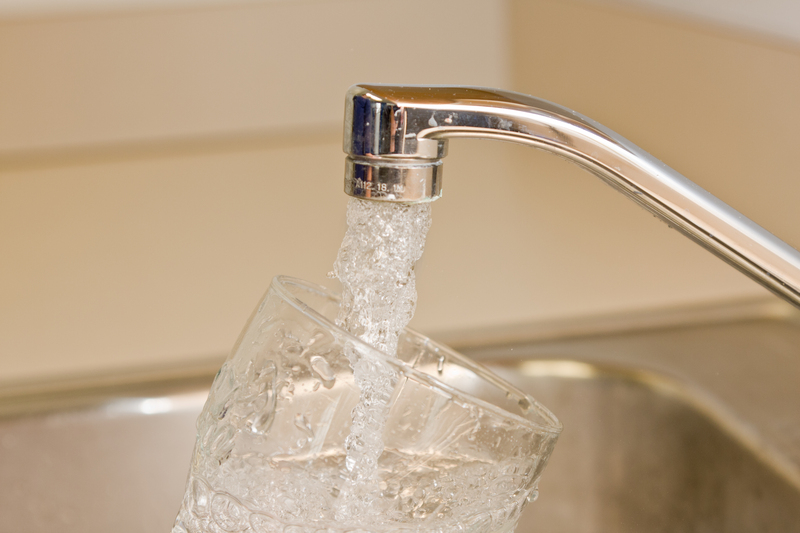 If the community water supply has received a Source Water Assessment, EPA requires the CCR contain a brief summary of the susceptibility to contamination of the local drinking water supply. Use this as an opportunity to discuss the community’s Wellhead Protection Plan, if applicable. Be sure to provide the physical address where customers may access the Wellhead Protection Plan (i.e. Town Hall/City Building, Utilities Office, etc.). EPA requires that CCRs are comprised of, at a minimum, community water system contact information and EPA’s Safe Drinking Water Hotline. You might find the following information beneficial to include as well. Date and times of regularly scheduled community or utility board meetings. Although you may choose to hand-deliver or mail the CCRs via the U.S. Post Office, you have the option to distribute CCRs electronically. Here are some cost-saving alternatives to consider. Attach the CCR as a PDF file and email directly to customers. Provide a link to a web page that contains the CCR. This link must take the customer directly to the CCR document. Provide an explanation and web page link on the customer’s utility bill. Notifying customers via automated phone calls or through Social Media such as Facebook or Twitter are not acceptable. We believe a comprehensive program of pollution prevention is everyone’s responsibility. By sharing this information with your drinking water customers, you help ensure your community will have a safe water supply now and in the future. Here are some suggested tips to provide your customers. Respond promptly to chemical spills; do not allow chemicals to soak into the ground. For additional information regarding basic requirements of the CCR rule, visit EPA’s website or call the Safe Drinking Water Hotline at 1.800.426.4791. Feeling better about that to-do-list now? You are now one step closer to creating a useful and user-friendly drinking water quality report – perhaps your best one ever!